Six players ranked among the top 30 Detroit Tigers prospects (according to Baseball America) will start the season with the West Michigan Whitecaps. Five of those prospects are pitchers: RHP Kyle Funkhouser (No. 5), LHP Austin Sodders (No. 16), RHP Bryan Garcia (No. 22), RHP Zac Houston (No. 23) and LHP Gregory Soto (No. 30). Outfielder Jake Robson also is a ranked prospect (No. 25). 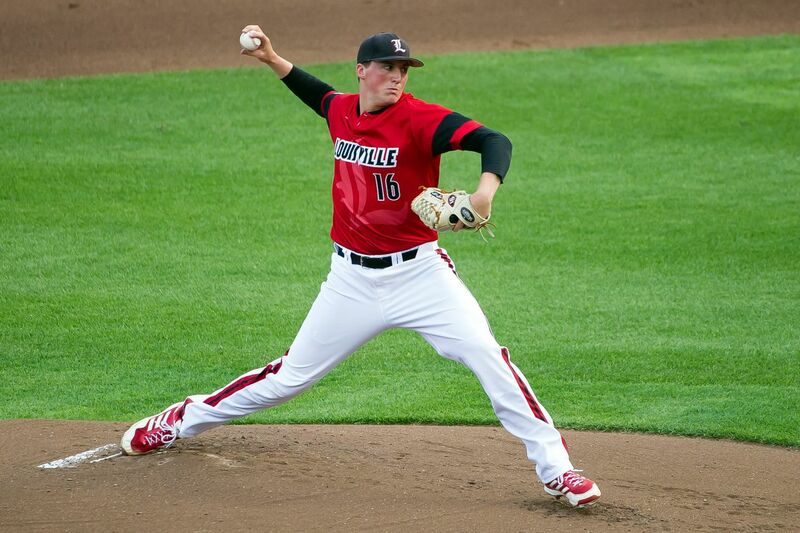 Funkhouser made his professional debut last year, posting a 2.65 ERA while striking out 34 and walking only eight batters in 13 starts (37 IP) for the short-season Connecticut Tigers. His best pitch is a fastball that reportedly peaked at 97 mph during instructional league. Garcia mostly pitched for Connecticut last year, but ended the season with the Whitecaps (one regular-season appearance and the playoffs). He was impressive in the New York-Penn League, giving up only two earned runs while striking out 21 and walking only three batters in 18 innings. He collected six saves. Houston split the 2016 season between Connecticut and West Michigan, and was an effective reliever for both teams. He gave up only one earned run while striking out 49 batters in 29.2 innings. Conversely, he walked 15 and hit seven batters. Baseball America projects his ceiling as a middle reliever. Robson appeared in 49 games last year — his first as a pro — splitting time between the rookie-level Gulf Coast League and the short-season New York-Penn League. He batted .294 and showed prototypical leadoff skills without over-the-fence power, per Baseball America. You can see the entire Whitecaps roster here. The Whitecaps are managed by former catcher Mike Rabelo this year. You can read about him and his coaching staff here. This entry was posted in Connecticut Tigers, Midwest League, New York-Penn League, West Michigan Whitecaps. Bookmark the permalink.